The key to the survival of the broadcast networks and content owners is a successful migration to online video. Something Netflix did to survive after its DVD rental service started deteriorating. 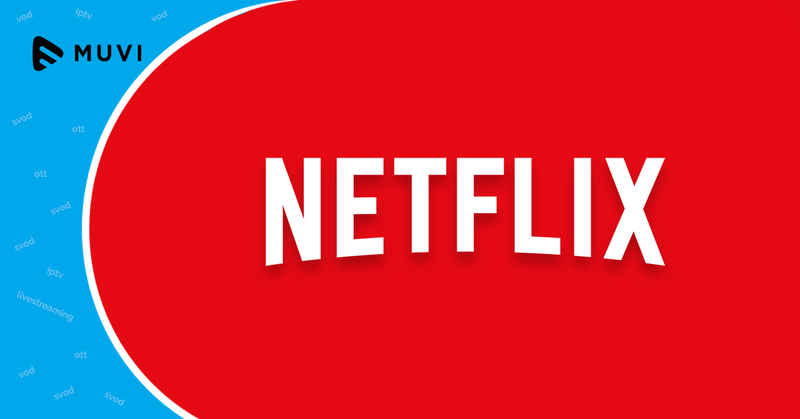 Today, Reed Hastings and Netflix are widely regarded as the pioneers of online on-demand video services. YouTube way is not the only one, not the best either: Despite buzzing MCNs and ad networks and a giant average traffic, YouTube is not usually the best solution for a video streaming business. It does not carry any of your prominent branding. Switch to a professional video streaming platform solution that helps build your brand presence as well. Don’t compromise on your content’s security: Piracy can muzzle the revenues of all video streaming service, even Netflix. So, the key is in choosing a video streaming solution with a suitable DRM package, watermarking and geo-blocking. 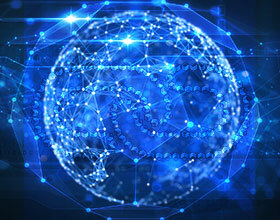 Technology is at the heart of the business: It’s important that you keep improving your platform to integrate with apps, ad servers, multiple platforms and networks. Be it a good CDN or an ad-blocker, you need to stay a step ahead of your rivals. Good content always wins: There’s no point in having good tech or infra if you do not have great content at your disposal. Most premium video streaming platforms today have analytics support to analyze audience behavior which helps them decide the best new content they want to introduce. Last but not the least, Marketing: Even online video needs to be marketed and sold. Use social networks like Facebook and Twitter well to propel the brand value of your platform and content. Content with good social engagement usually turn out to be ‘hits’. Be it TV or online streaming. E.g. Game of Thrones, Wrestlemania, House of Cards etc. A world of opportunity awaits the video streamers willing to go beyond traditional market practices. Netflix and Hulu are Netflix and Hulu because they did not go to a third party website to have their programming broadcasted. In this day and age, when the video streamers are fast replacing the cable networks, it’s an opportune moment to hop on to the streaming bandwagon and become the new Netflix or Hulu. It’s not as easy as it seems. 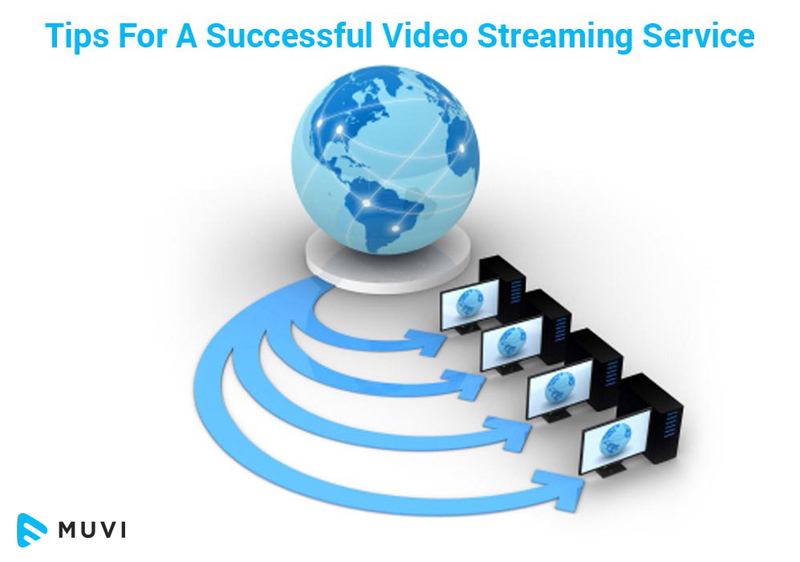 Being able to do all that we mentioned above means you need to switch to a premium video streaming platform solution that has analytics support, marketing support and state of art technology. Even if you found a solution that does that, its pricing will kill your confidence. 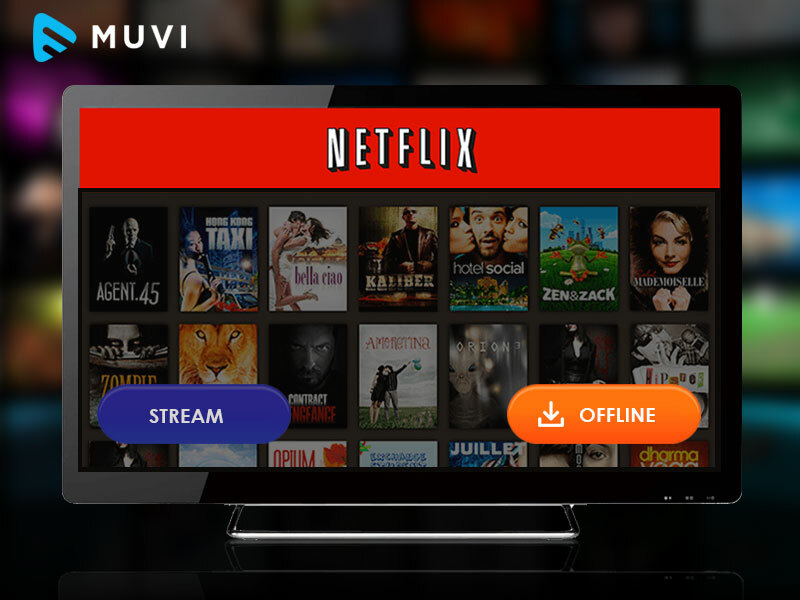 Having given it a thought, Muvi LLC came up with the idea of Muvi, a Platform-as-a-Service solution to power your video content to reach a wide range of viewers and be monetized through industry’s most popular revenue models. Read more about how Muvi gives your content the best protection and helps you deliver content across platforms.